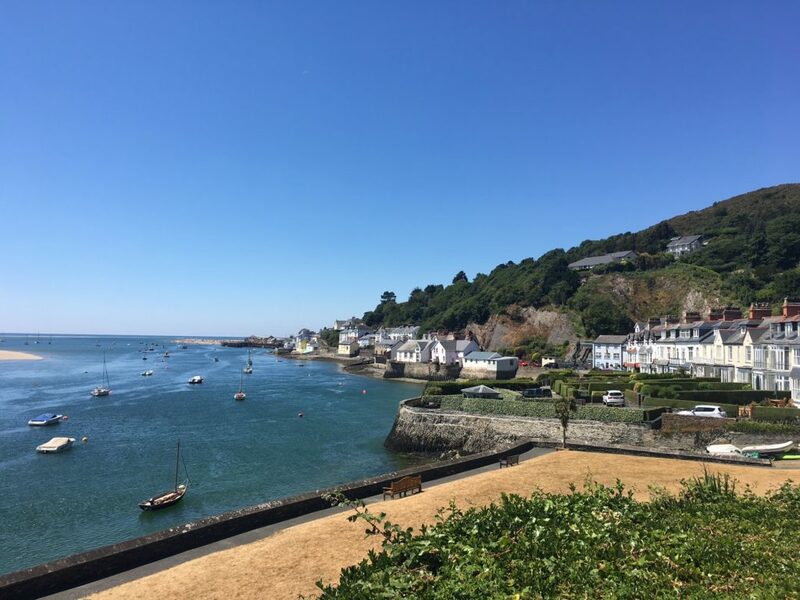 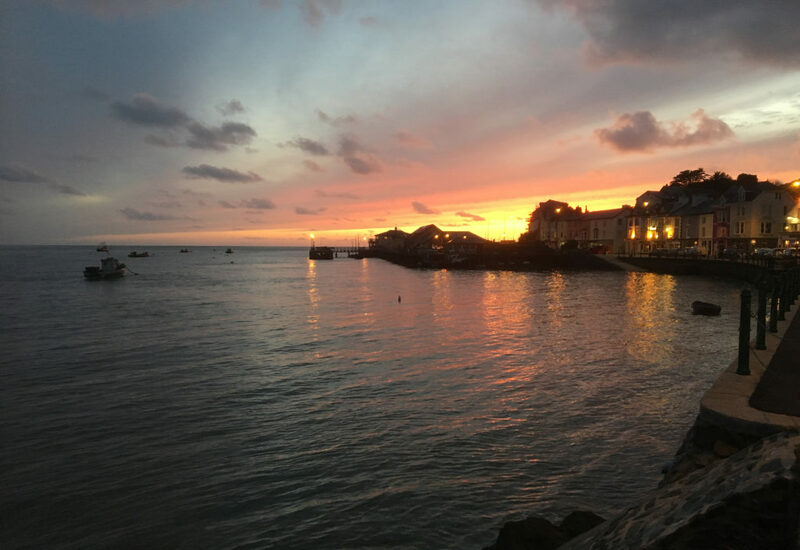 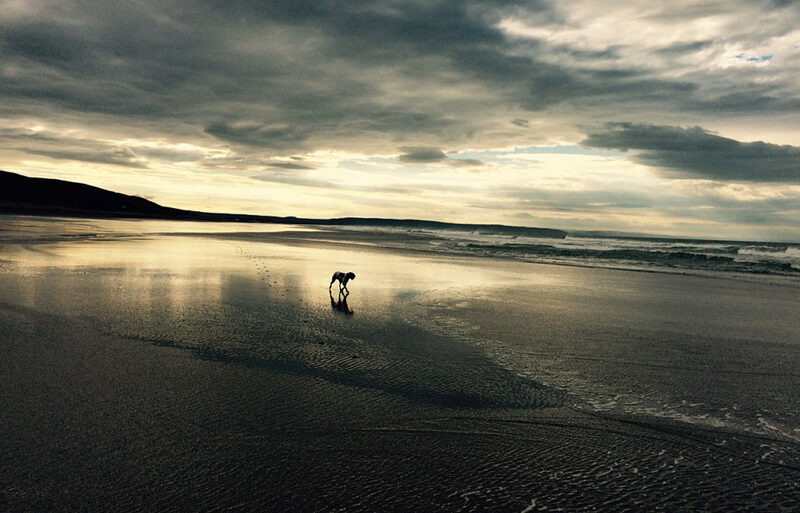 Aberdovey is a small peaceful seaside village with a beautiful, unspoilt beach that stretches for over 3 miles.. A popular resort for many years it has a thriving little harbour and sits within Snowdonia National Park, where the river Dovey meets the blue waters of Cardigan Bay. 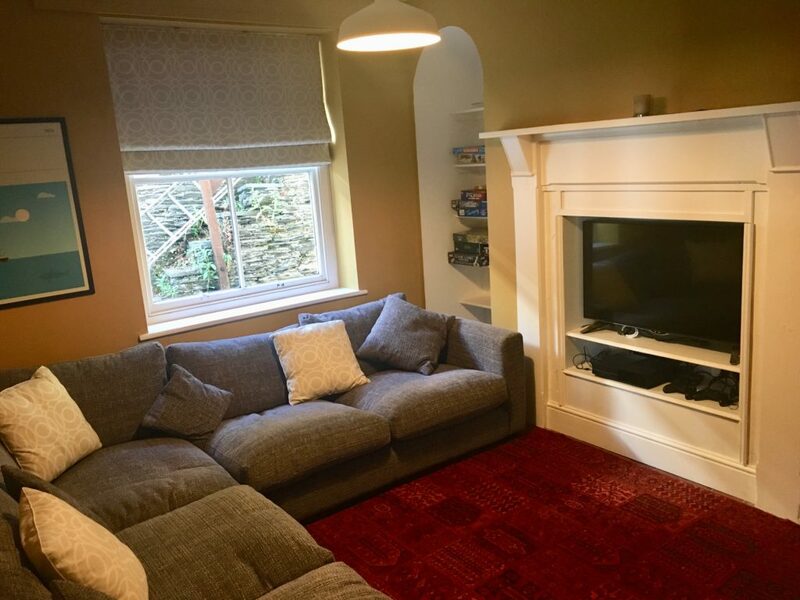 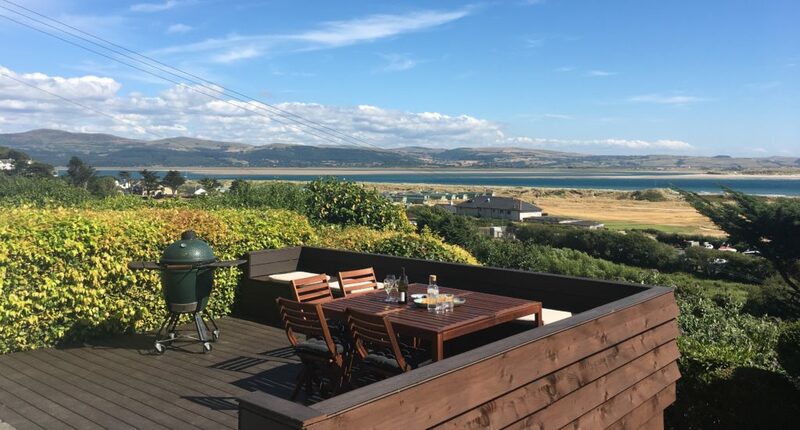 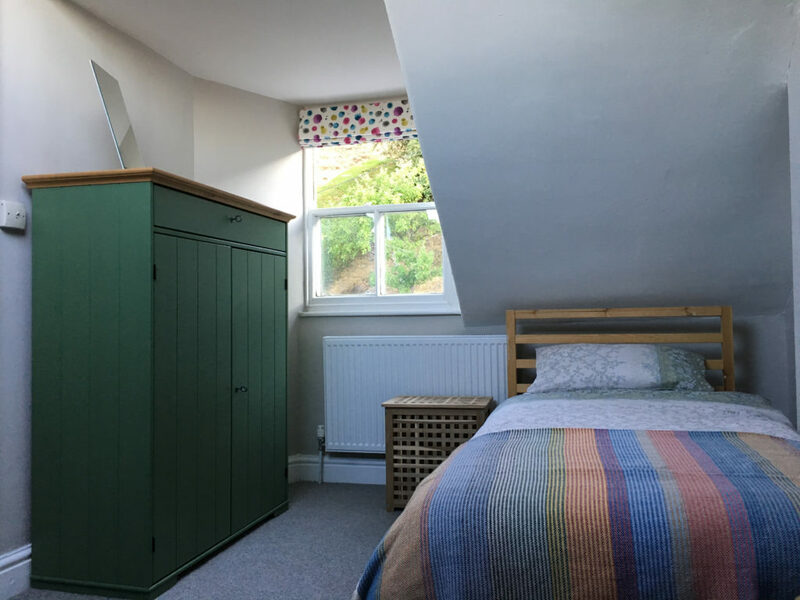 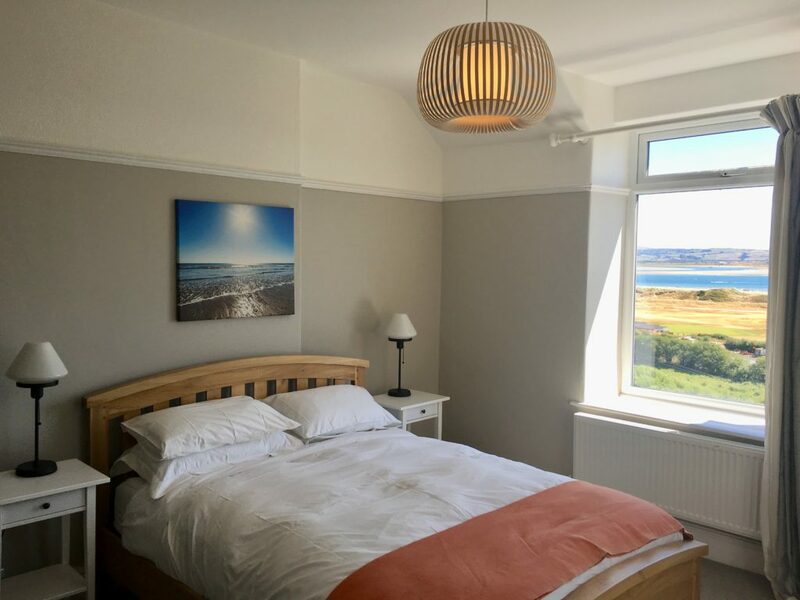 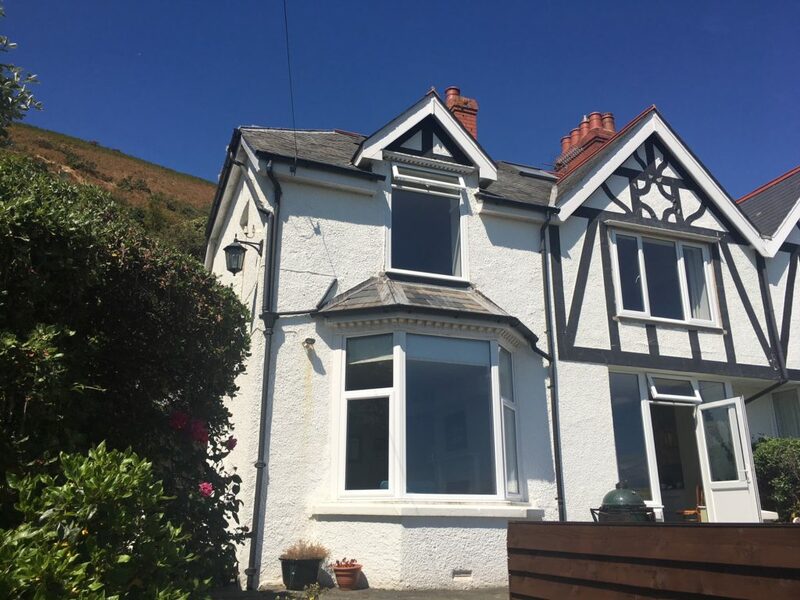 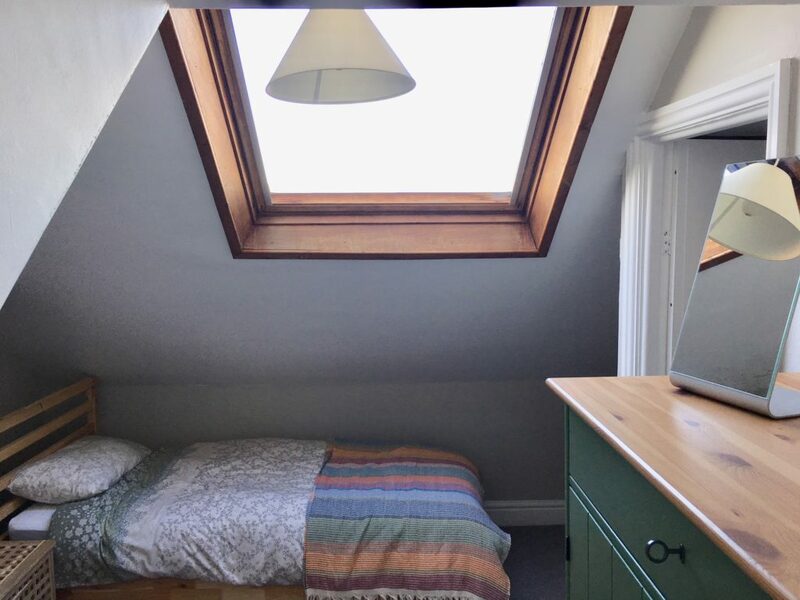 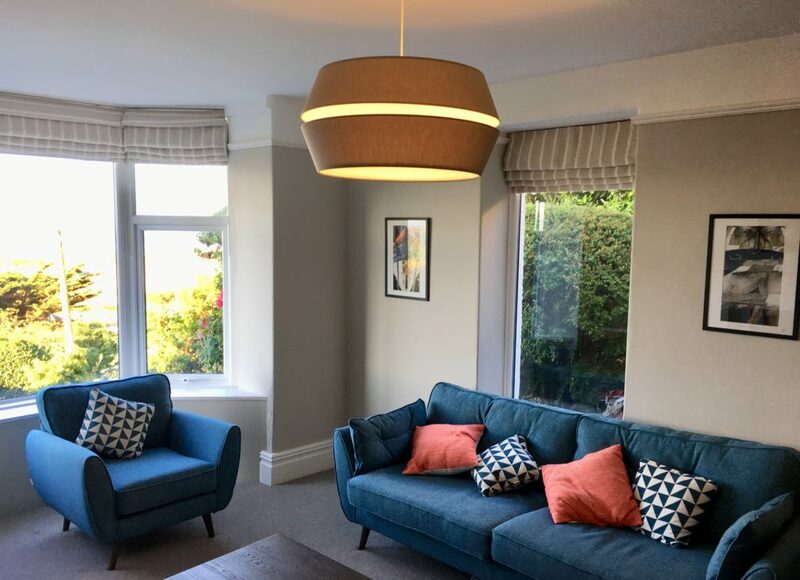 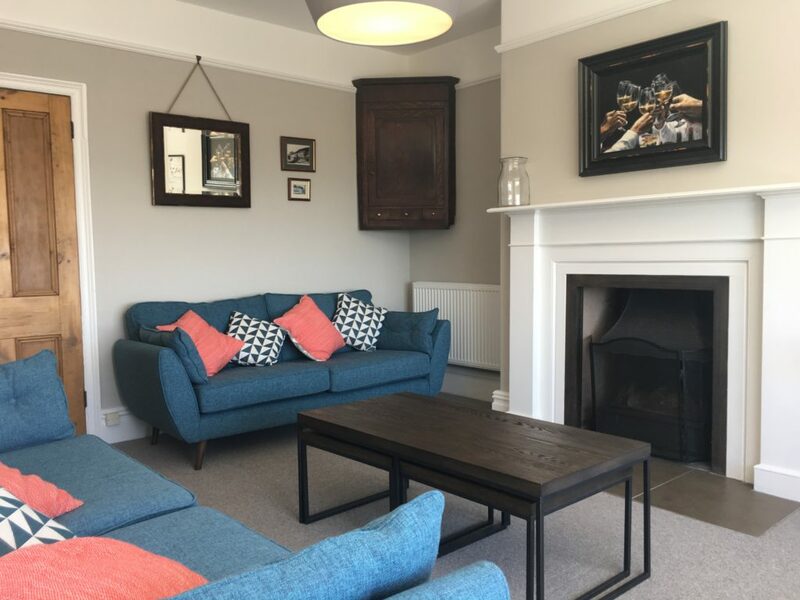 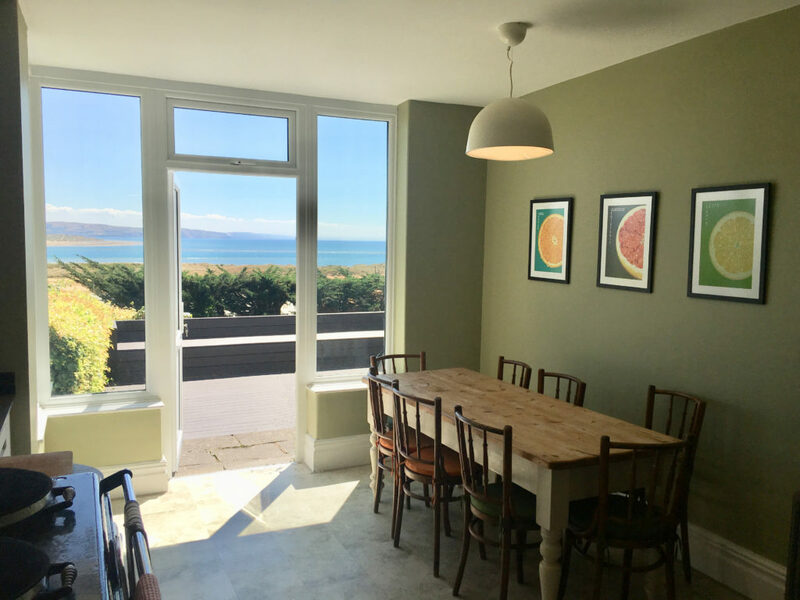 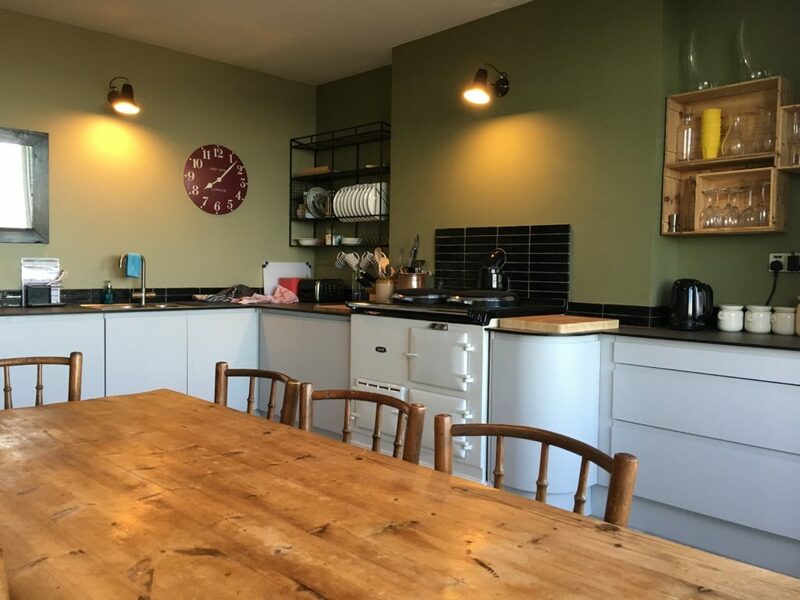 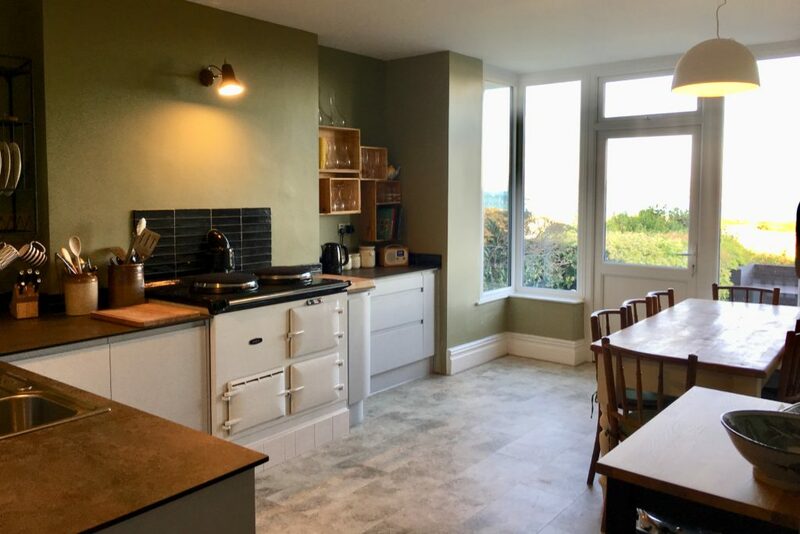 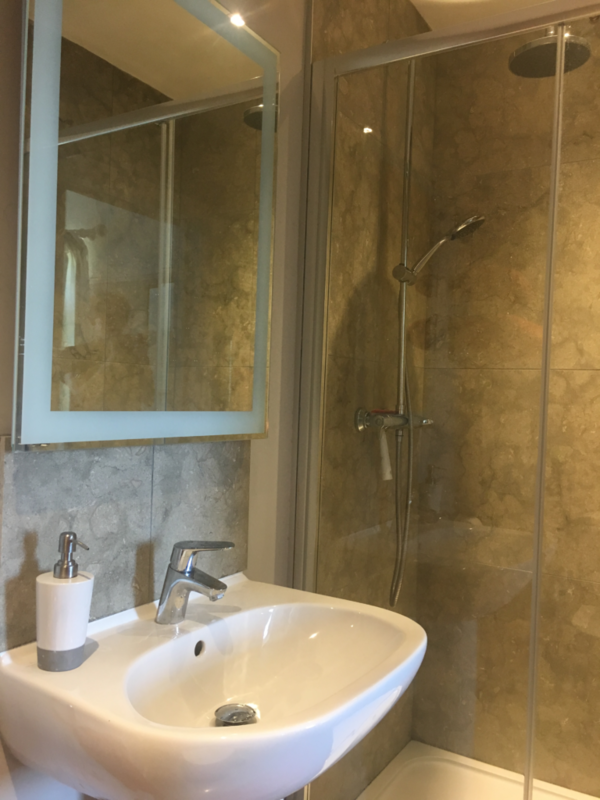 Recently refurbished, Hafod Arfor comfortably sleeps 10 people and offers exceptional views out over the Dovey estuary and Cardigan Bay. 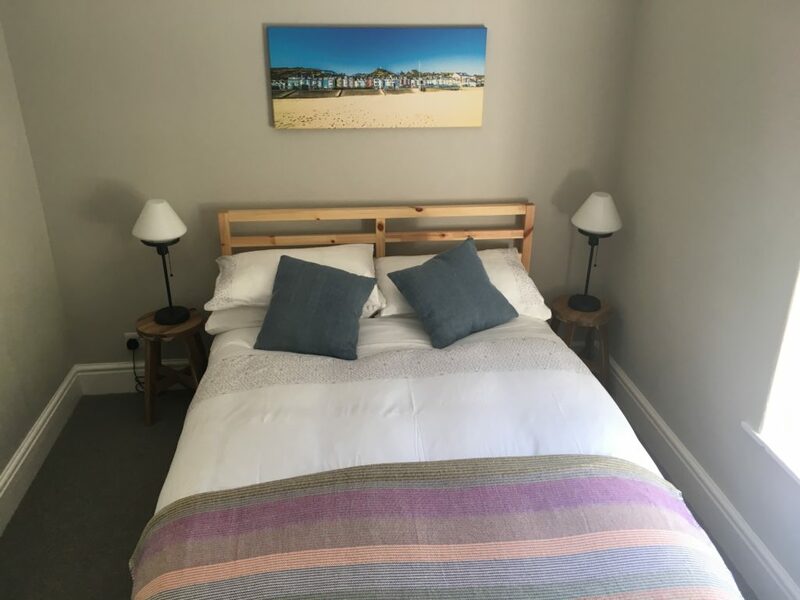 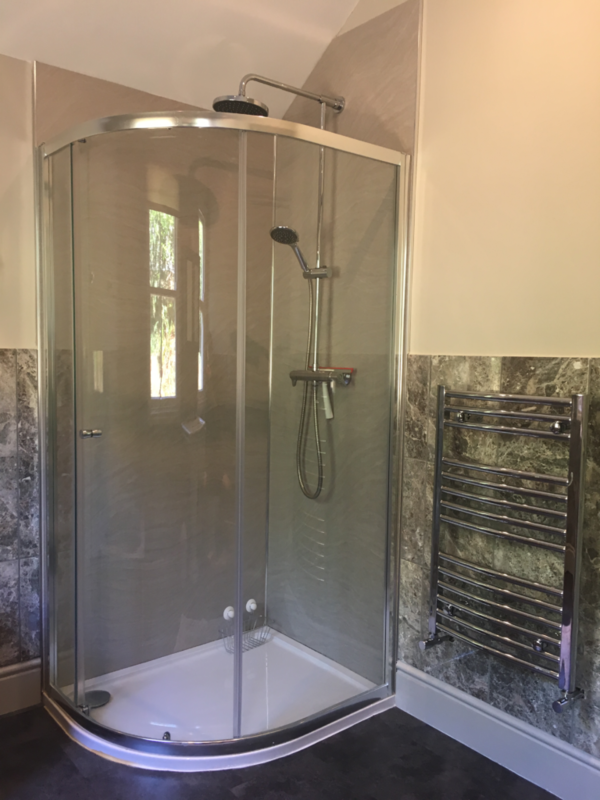 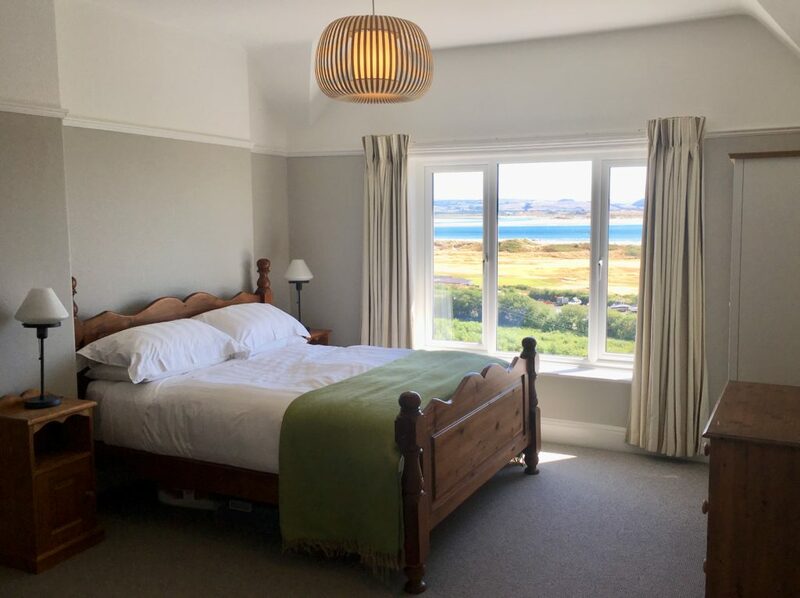 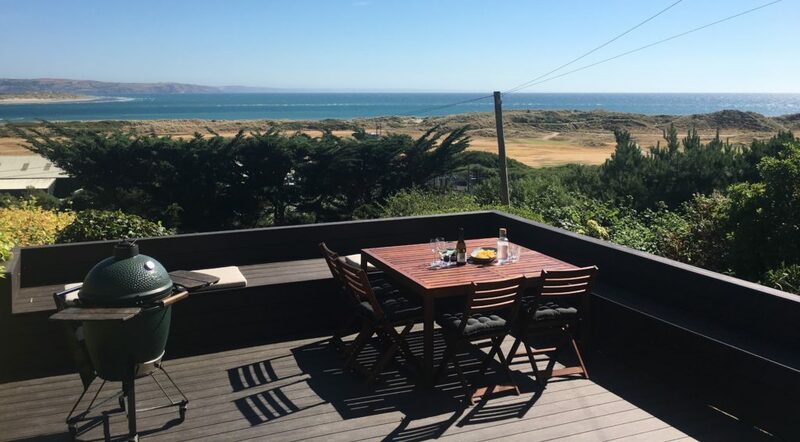 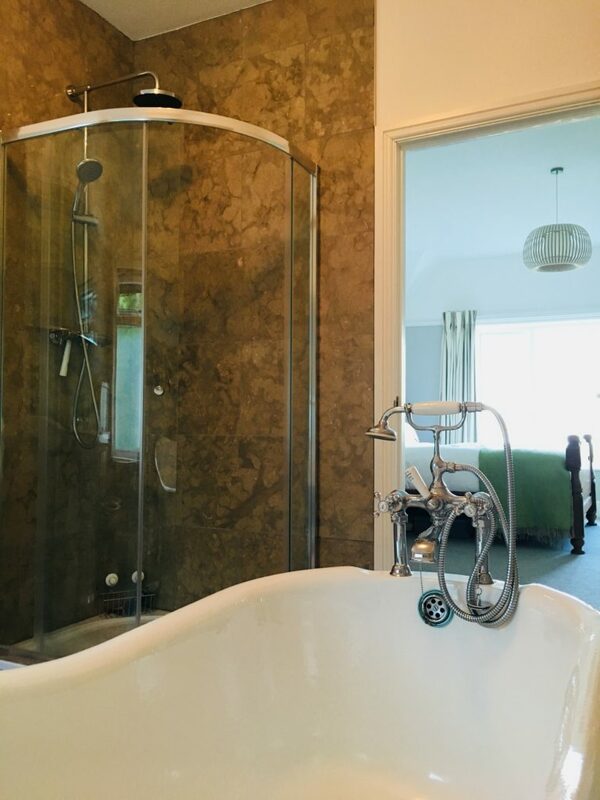 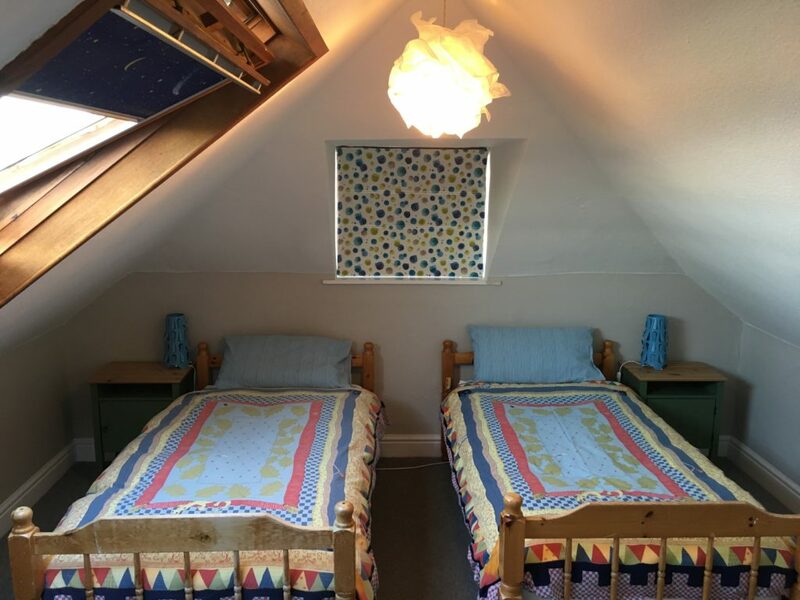 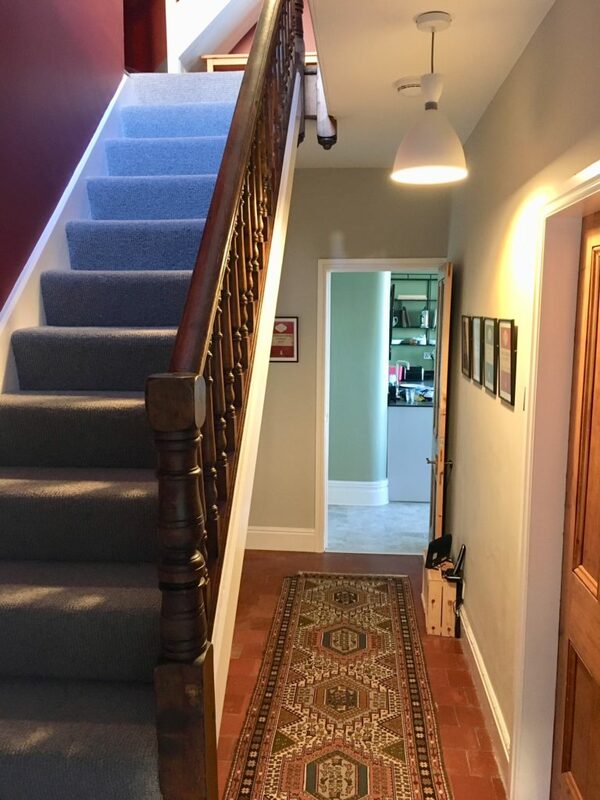 Normal rate is £ 325 per night (minimum 2 nights) but discounts are available to Worth Brothers Wines customers (ring Tim or Michelle on 01332 825704 for full details).